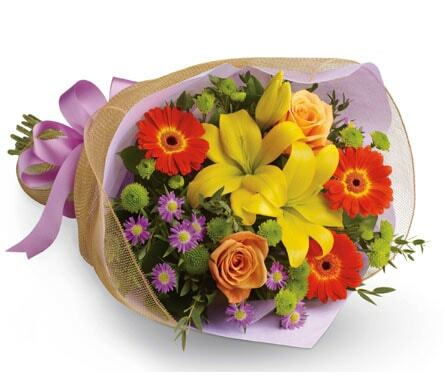 Beautiful in Burpengary, Burpengary Florist is your one stop floral shop, offering prompt, same-day delivery to a variety of destinations, including hospitals, cemeteries, nursing homes, retirement villages, funeral homes, churches and places of religious worship, and medical centres. We deliver to a range of hospitals and medical centres in Burpengary and adjacent regions, notably Caboolture Public Hospital, The Wesley Hospital, St Vincent�s Hospital Brisbane, The Family Practice Medical Centre, and Holy Spirit Northside Private Hospital. Included among the nursing homes and retirement villages that we service are Caboolture Home Assist, A Silver Troopers, Embracia on the Avenue, Embracia on Bribie, and Pine Rivers Respite & Support Services. We also offer delivery to many funeral homes and cemeteries, among which are Tobin Brothers Funeral Services, Pinnaroo Lawn Cemetery and Crematorium, Albany Creek Memorial Park Cemetery and Crematorium, Great Northern Garden of Remembrance, and Ipswich General Cemetery. Additionally, we provide delivery to a wide array of local churches and places of worship, such as The Uniting Church in Australia, Churches of Christ in Queensland, St Paul�s Lutheran Church, Grace Presbyterian Church Morayfield, and Caboolture Baptist Church. Burpengary Florist is filled with floral fantasies, so take the time to marvel at our incredible bouquets and breathtaking arrangements. Add a glistening glow to your next party or special event with our heavenly �Celebration� assortments, helping you celebrate your big day the right way. 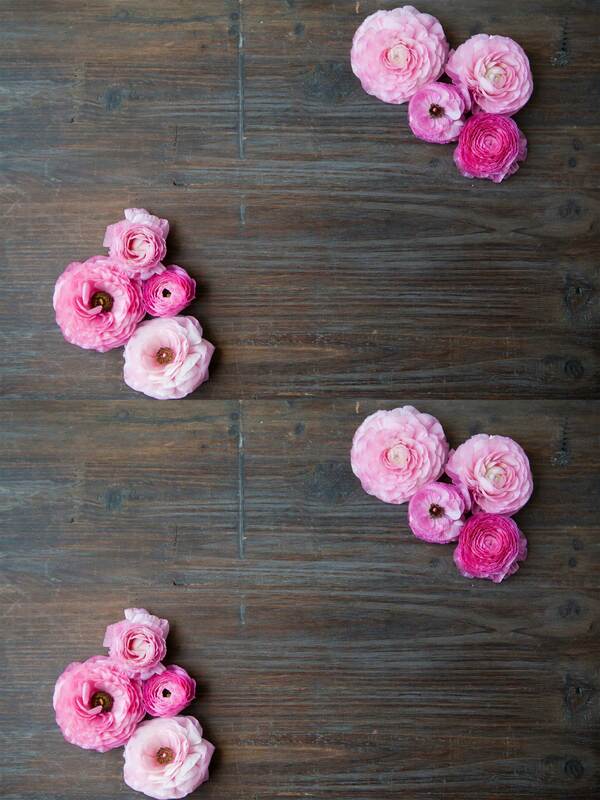 Everyone loves to love, so �Celebrate Amore� today. 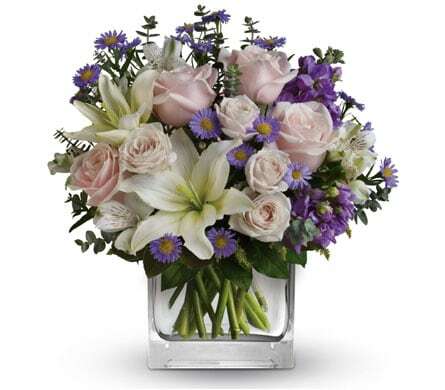 Sweep that lucky lady off her feet with this graceful display of exuberant pink lilies and radiant pink roses, which are nestled among fresh, gorgeous greens, and housed in our signature �Celebrate� keepsake vase for you to treasure forever. �Celebrate Amore� will put love in the air, and joy in your eyes. Congratulations, you�ve just found some buried treasure! Quick, open it, and see what�s inside. Could it be diamonds? Gold? Rare jewels? Even better, it�s �XOXO Treasure�. This stunning arrangement gives the best treasure of all: beautiful flowers, by combining luxurious pink lilies and pretty red roses in our signature �XOXO Keepsake� vase. Sparks will fly thanks to this unforgettable gift. A cheerful town in Brisbane, found 35km from the city�s CBD, Burpengary has something for everyone. The name Burpengary is derived from the Aboriginal word �Burpengar�, meaning �place of the green wattle�. Burpengary is home to a rapidly growing population of 14,000 people, and is known for its passionate sporting culture.